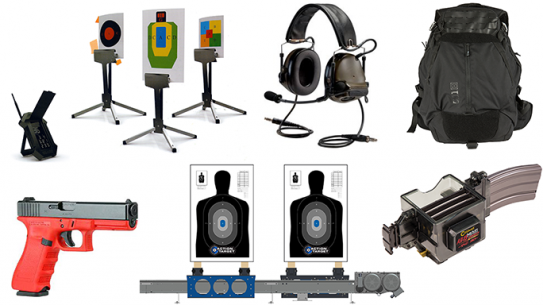 Cutting-edge new training gear for the range to help you stay sharp and improve your shooting skills. 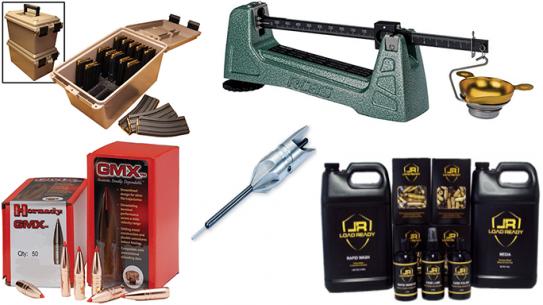 Bullets, cases, powders and tools — we’ve rounded up all the reloading gear you need! 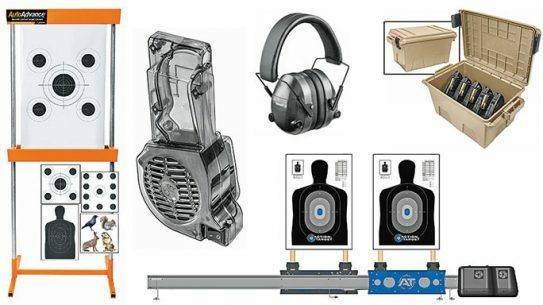 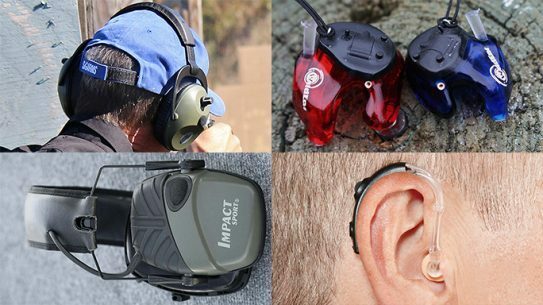 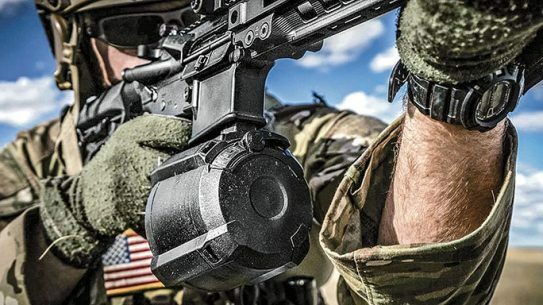 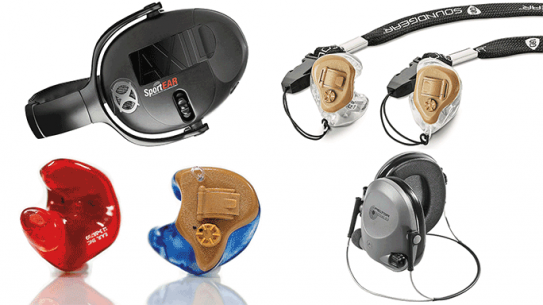 Electronic hearing protection that blocks gunfire without shutting out everything else! 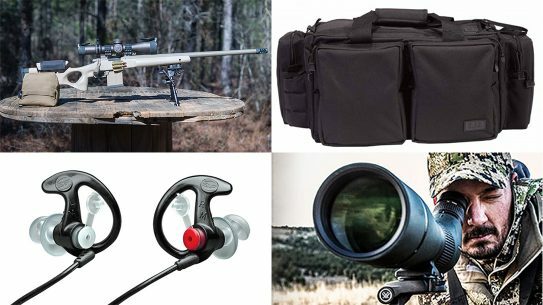 Improve your AR in ways you never imaging with this roundup of field gear from Black Guns 2016. 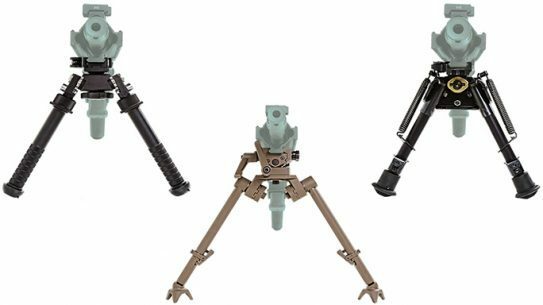 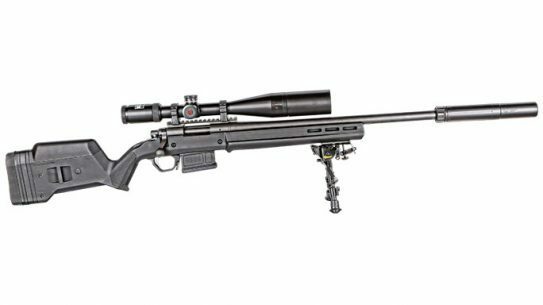 These bipods, ranging from about 6 to 10 inches in height, can make an immediate difference in how accurate your rifle is. 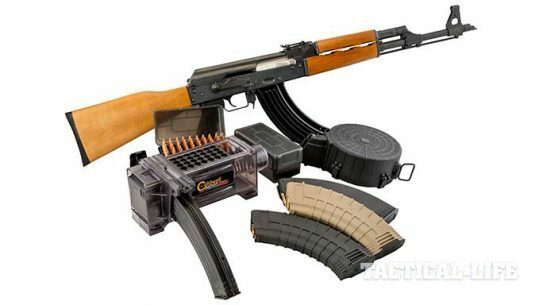 The all new AK Mag Charger from Caldwell can load 50 rounds into two AK magazines in less than 15 seconds. 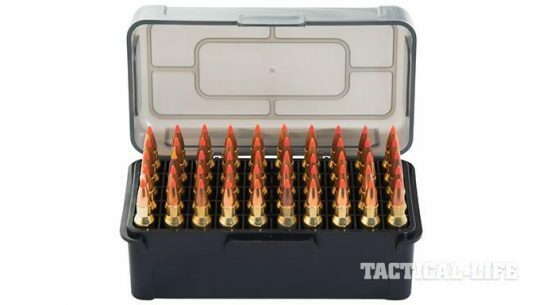 The all new Mag Charger Ammo Box from Caldwell holds 50 rounds of .223, 5.56 and .204 for the AR and 50 rounds of 7.62x39 for the AK. 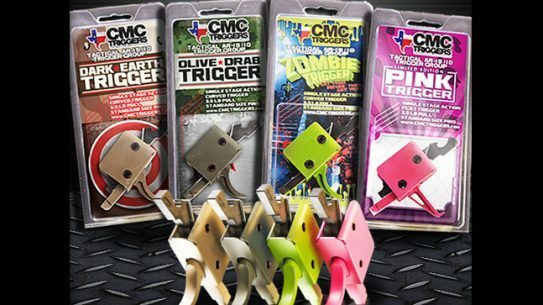 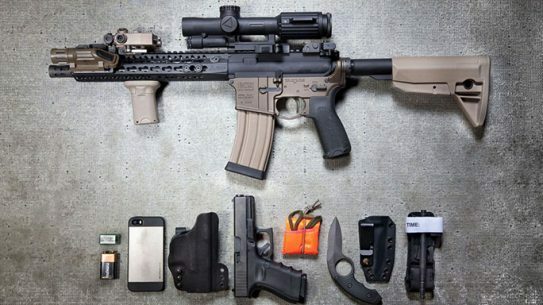 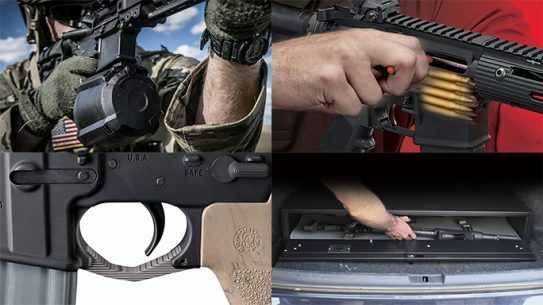 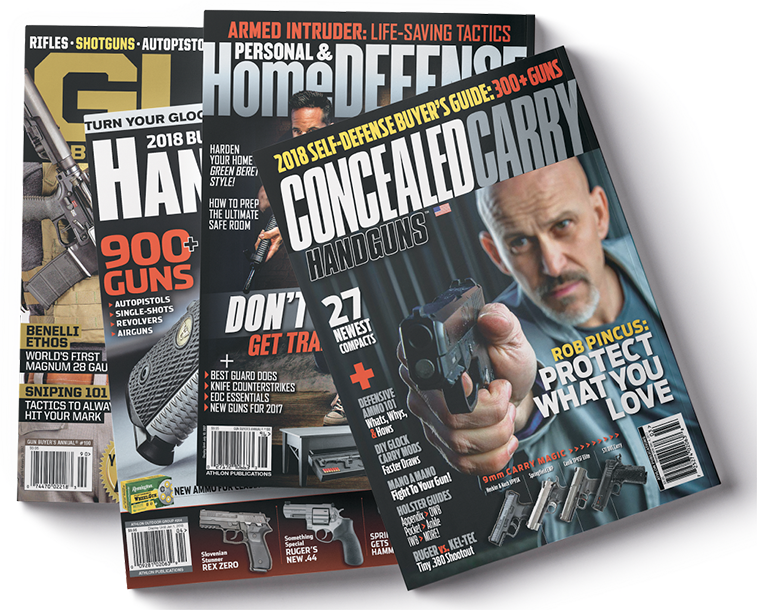 A summary of 15 new AR accessories to look forward to in 2014, including triggers, slings, magazines & more from Caldwell, Ergo, Lyman and others. 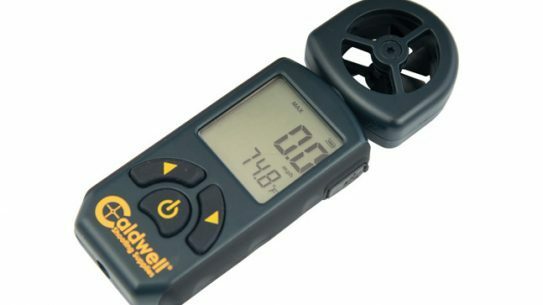 New for 2014, the Caldwell CrossWind Professional Wind Meter, designed for optimum results during ballistic applications.